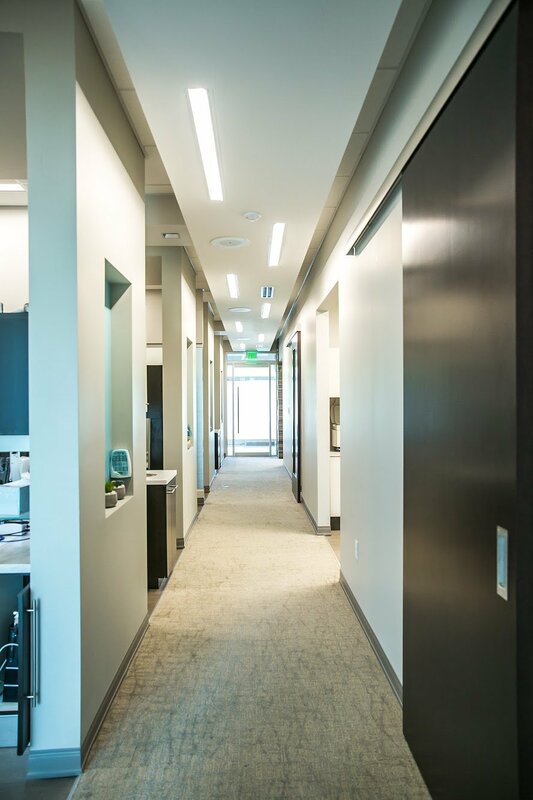 It is our mission to deliver high quality aesthetic dentistry in a caring, patient-focused environment. 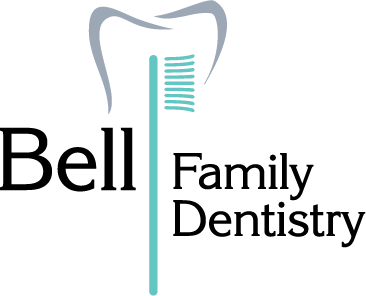 The highly trained dental team at Bell Family Dentistry is committed to giving you an exceptional dental experience–keeping you relaxed and comfortable. Our aim is to make your dental appointment something that you can look forward to–knowing our experienced team is delivering top-notch care using the most updated oral health care technology. We are conveniently located in Cary, near Davis Drive and High House Road intersection. We proudly serve Cary, Apex, Holly Springs, Morrisville, and Raleigh. We look forward to meeting you and your family and assure you a welcoming, personalized and relaxing visit. 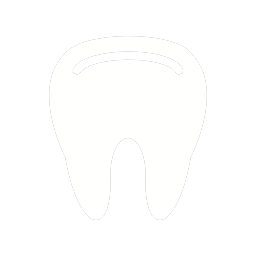 Bell Family Dentistry offers a full range of general and cosmetic dental procedures. Unleash a whiter, brighter smile in less time than your lunch break. 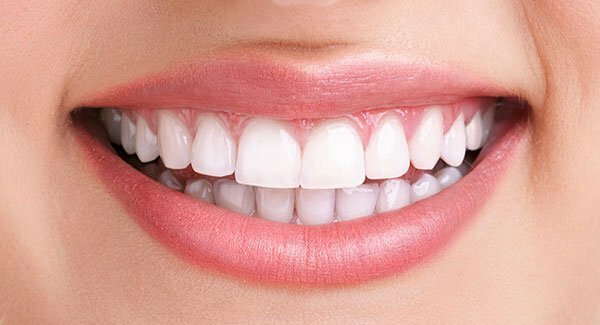 Using Zoom Whitening, you can choose from chairside or take-home professional whitening treatments that are tailored to you by Dr. Bell. Whether you have a special occasion or simply want to reduce discoloration and stains, Dr. Bell gives you professional results quickly and affordably. Call or Email to schedule an appointment today!